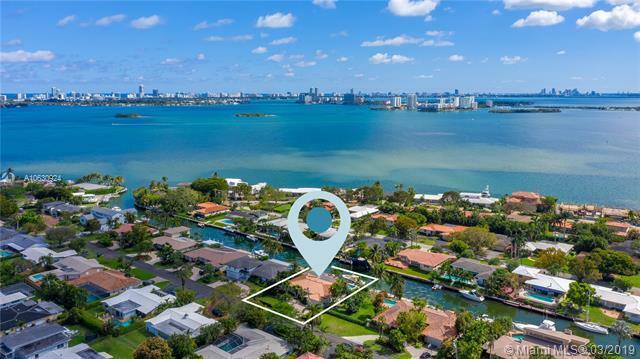 Secluded tranquility in this Miami Shores waterfront home. Three bedrooms plus a den, 3.5 baths and finished 2 car garage. 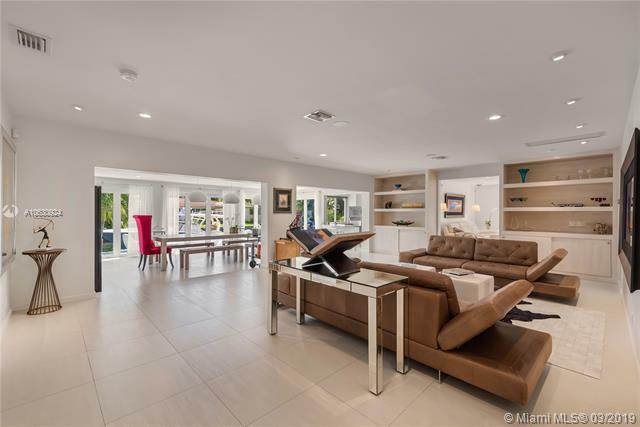 The foyer entry welcomes you into an open and expansive dining/living area. Floor to ceiling high impact folding doors integrate the living room with the patio/pool area. 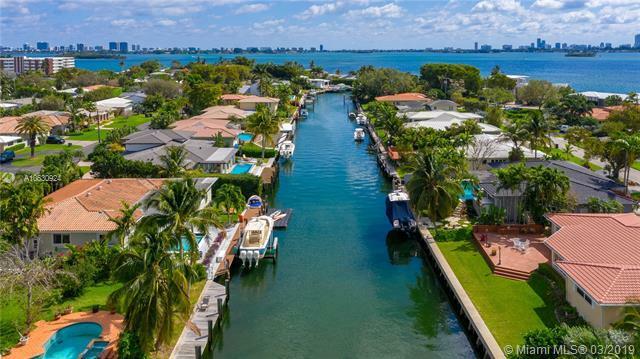 90 feet of canal front, boat dock with 16,000 lb boat lift and unrestricted ocean access. Pool with modern salt system to keep the water clean which is less harmful than chlorine. Two zone a/c system with separate temperature control pads in all 3 bedrooms. Professional chefs kitchen with stainless custom cabinets and counter tops and high end appliances for the cooking enthusiast or entertaining. 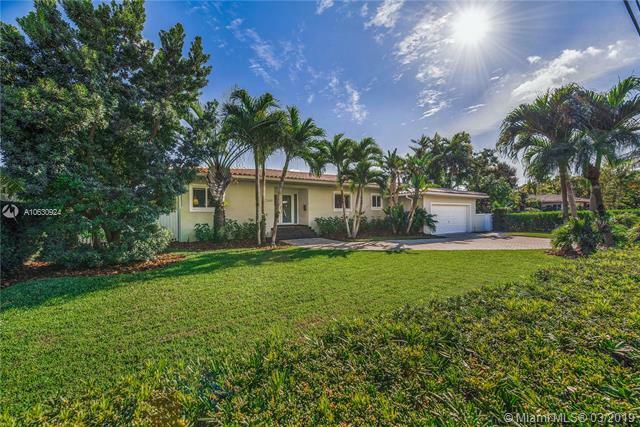 Peaceful secure neighborhood and street with no exit or thoroughfare to Biscayne Blvd.